Since 1998, DTK, DESARROLLOS TECNOLÓGICOS KINTANA, has been specializing in the production of components and critical systems destined to sectors of great complexity, high responsibility and maximum thoroughness, both in small and medium series. Focused on PRESSURE ELEMENTS, AERONAUTICS and EQUIPMENT GOODS, our team works under the most rigorous quality standards according to the EN-9100 policy. DTK offers the client the complete cycle of finished product supply, controlling the design, mechanization, thermo-chemical treatment operations, as well as stock logistics, distribution and delivery. 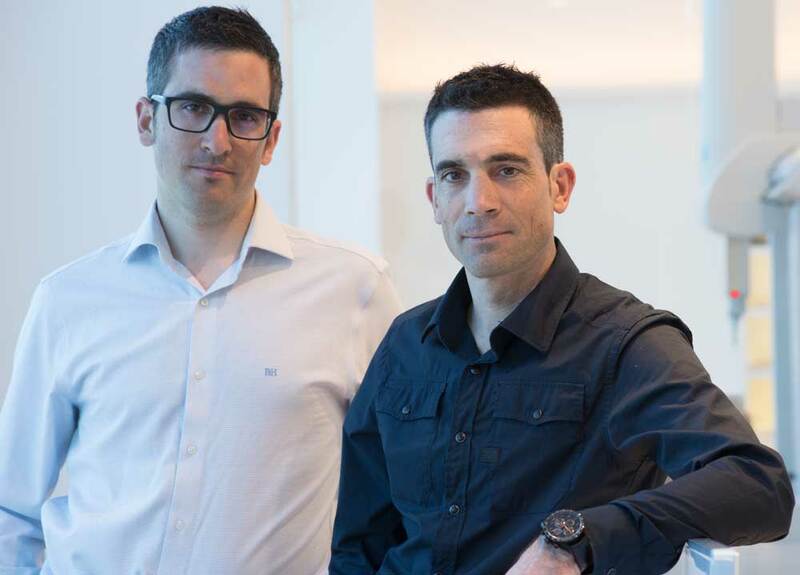 Knowing the importance of human capital, we work with a transversal team, adapting to new technologies and committed with the know-how of the company. We work with a large net of homologated providers, obtained through close collaboration over years of experience. 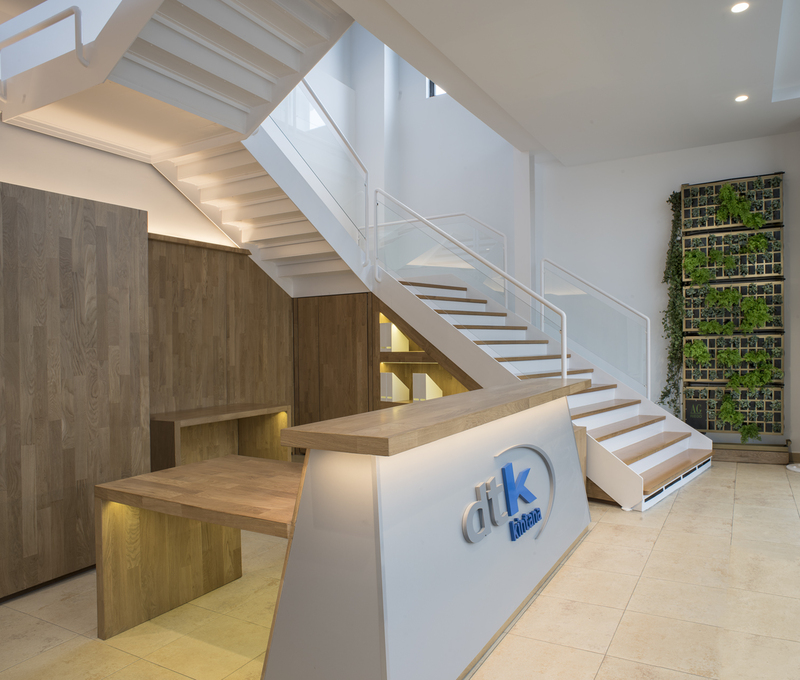 The different departments that form DTK’s organization structure, Direction, Administration, Purchases, R&D, Design, Production, Quality and Subcontratation, make possible a flexible response, offering optimum and adapted solutions, in quality as in terms, to the client.